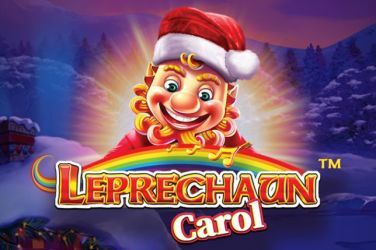 Enjoy playing Leprechaun Carol and it certainly put you in the mood for some festive cheer! 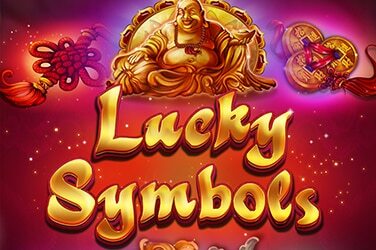 Lucky Symbols is a slot with an high RTP. Tiki Rainbow is the latest 5-reel, 3-row, 20 fixed pay line slot with excellent software developed by the gaming team at Spinomenal. 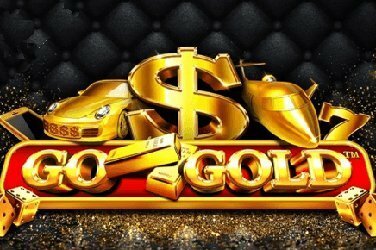 Available to play over all devices with a bid range that will suit all types of players from the low limits to high rollers and starts from just 0.01 coin to 10.00 resulting in a minimum bet of 0.20 per spin up to a respectable 200.00 per spin. Players that decide to play the free version to get grips with the slot will be delighted as there is a healthy balance of 5,000.00 to get them started. The slot is fast paced and is of a Polynesian theme with a Hawaiian settings and an ambience that is best described as chilled out! The beachside reels are constructed of wooden totem statues with the usual playing cards Jack through to Ace sitting alongside four expertly carved faces adorned with bold, bright colours that include yellow, green, blue and red. If you are feeling down in the dumps, then Tiki Rainbow is just the thing to cheer you up. The Tiki statues belonging to the tribes of both the Polynesian and Hawaiian are huge and constructed from wood and stone and are to pay homage to their Gods and mythological beings. To the rest of us they have been used repeatedly to symbolise a land of sun, sea and sand where all you can do is sit back and relax, and there is no doubt that this is a vibe that is increasingly becoming trendier particularly at the latest fashion on show amongst the Tiki bar scene. These statues are tall and as, so they are ideal to represent stacking symbols on the reels in Tiki Rainbow. But it is the stunning character features that are highly entertaining and when you have these complete with upbeat music and comedic sound affects you really do get some amusing game play. 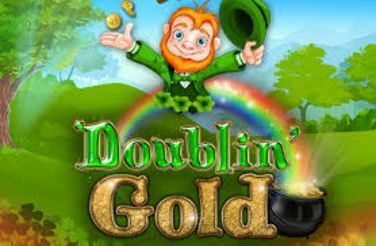 The game play could not be any easier as Tiki Rainbow has just one special feature and a free spins bonus on offer, but this does not mean you have less chance to boost your bank balance as the rewards are considerably generous. When players land winning combinations that come from the playing card symbols, they can expect prizes that start from x12 of their line bet and go up to a huge x60. The tribal masks are all worth the same amount and when players land three of a kind the reward is x20 of their line bet, landing four and the reward is x40 and five of a kind rewarding x70, and whilst these are not life changing amounts the medium volatility sees standard wins occurring again and again. Better still though is the special feature as this provides some really good opportunities to boost your bank balance. Players that manage to land a stack of three of the same faces on one reel and the reel will burst into flames and morph into a stacked wild. The chances of multiple wins really increase but there is even more to win in the bonus round. By landing three or more of the free spins symbol anywhere on the reels and players will be treated to an avalanche of symbols that tumble onto the reels and activate the bonus game. Once the bonus game is activated player have to choose one of the Tiki faces which then replaces any other Tiki faces that are shown on the new set of reels. This complete with the 20 free spins means more chance to land stacked wilds and really increase your winnings.